The World Population Review revealed that the greater Manila urban area had around 25 million residents as of 2014; this composed of a quarter of the Philippine population. As city life in the country continues to boom, condo living has undeniably become prominent. Of course, as a condo dweller, maximizing your lifestyle in your new home is a top priority. Having said this, it’s not surprising that owning dual purpose furniture for small spaces is something you won’t be able to resist. Don’t settle for those mainstream double purpose furniture. Upgrade the aesthetics appeal and living convenience in your condo. Own some eye-catching, but useful double-function furniture that totally stands out. You don’t need to worry about space if you’d like to work out in your condo. Has it ever crossed your mind if there’s something more to your wall than meets the eye? Install resourceful treadmill furniture inside your living room’s wall. Pull out the treadmill from your wall conveniently when you feel like working out. Add some plants in your living room to entice the mood for exercise. 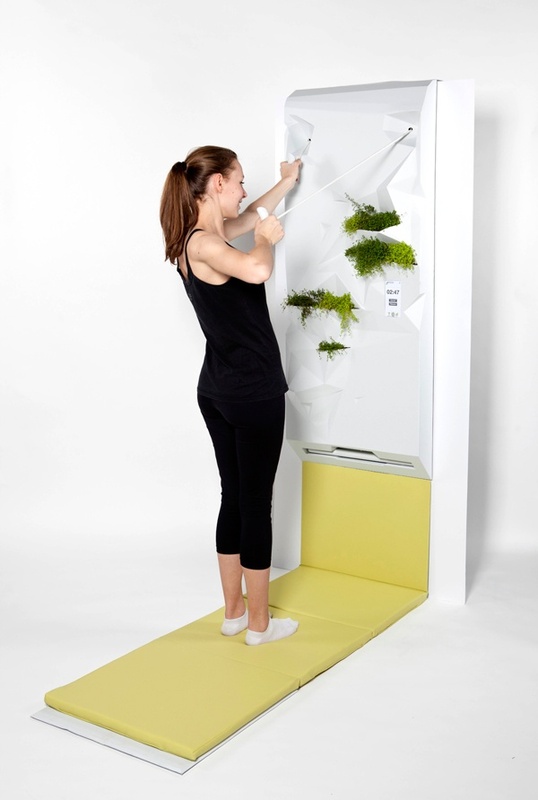 Breathing plant-filtered air keeps you healthy while catching your breath as you run on the portable treadmill. 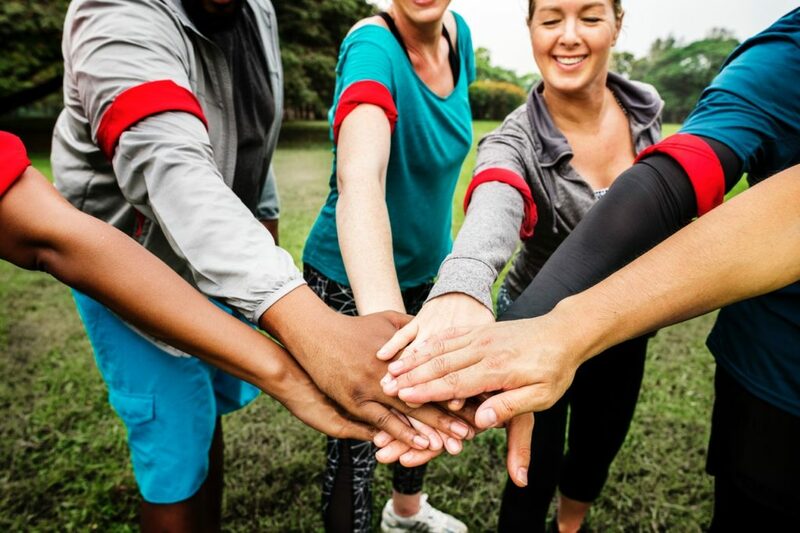 Get inspired as you glorify in on the feeling you’re working out in your condo gym without leaving your unit. On top of that, indulge in using a unique treadmill that very few other people may have already tried using. Don’t miss out on benefiting from budget furniture that serves double purpose. Now, you won’t need to spend money buying a new table for your laptop in your condo. 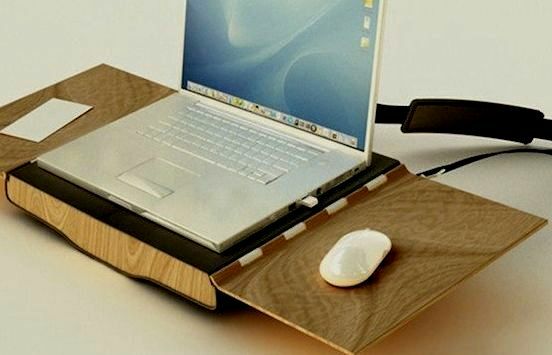 This may surprise you, but you can use your foldable laptop bag as a mini table, too. The smooth texture of the wooden laptop case makes it comfortable to carry. Additionally, this case is sturdy and durable enough to double as a tiny table. 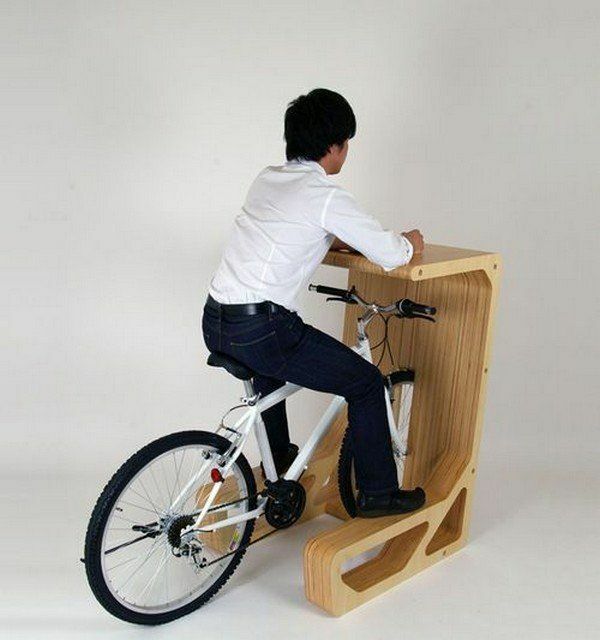 Have fun looking at double purpose furniture creations. 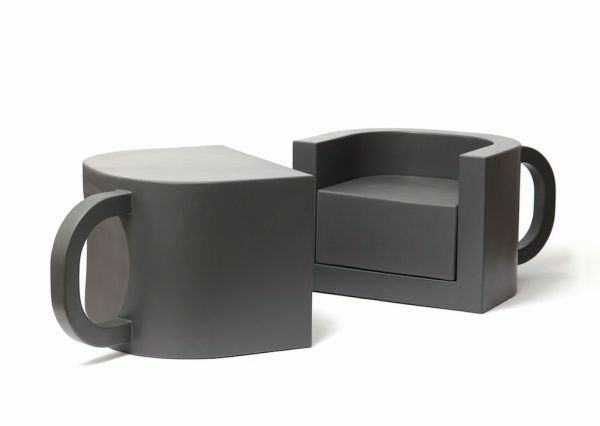 A chair shaped like a coffee cup might just be what you need to take condo living to the next level. Flip your adorable chair to change its purpose. 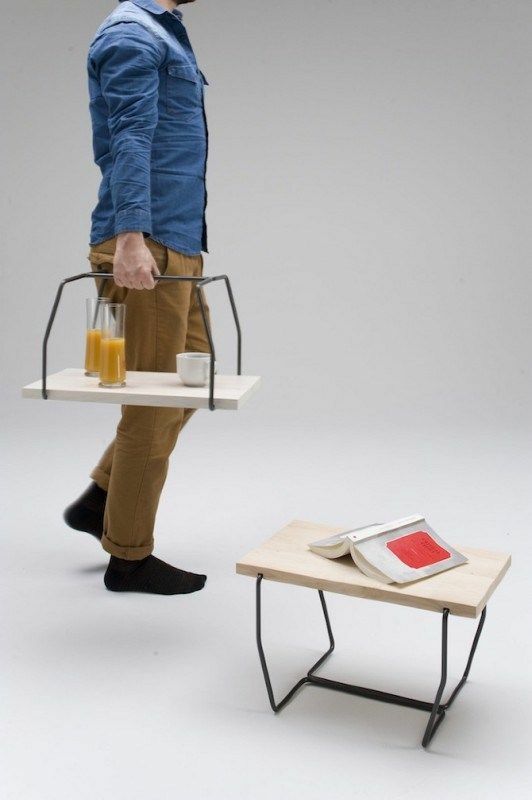 When flipped, it easily converts into a low table, an armchair, or a chair with a low back. Don’t hesitate to play around with this furniture light-heartedly. Enjoy flipping this furniture with your kids. Watch as it transforms from being a chair to becoming a table. You don’t need to be deprived of playing pool right at the small space of your condo! 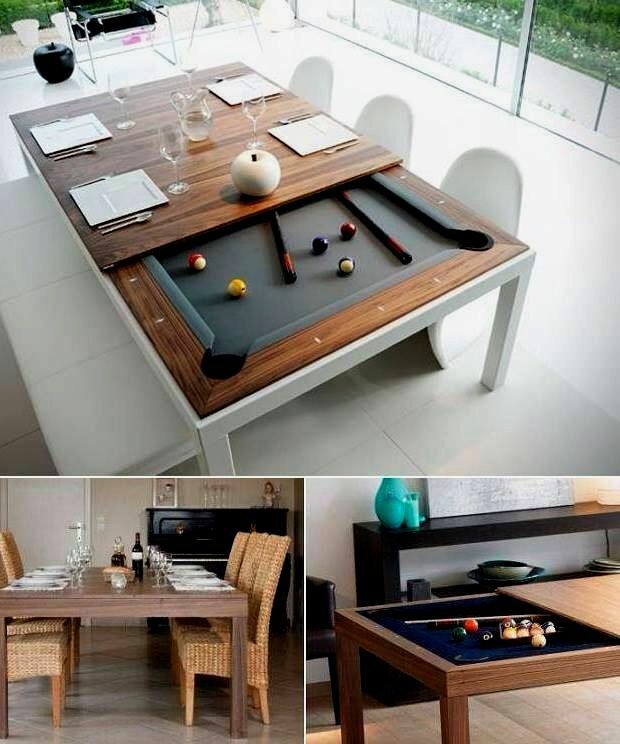 Transform your dining room table to a pool table while having a party. Live the real double purpose meaning by playing after dinner. Save yourself from having to dress up for a night out of playing pool. You don’t need to drive to town to play when you can do it in your own condo. Uncover the mystery behind a mirror – a fold out furniture. Pull out the table hiding inside a mirror in your condo’s dining room wall during meals. Create more space that doubles as a living room in your dining area when you’re not having meals. Freshen up while this one of a kind furniture appears as a mirror. Block out distractions while reading in double purpose condo furniture. Read in your bookshelf’s body room in your condo’s living room or mini-library. Give everybody a hint that you can’t be disturbed while you’re reading. 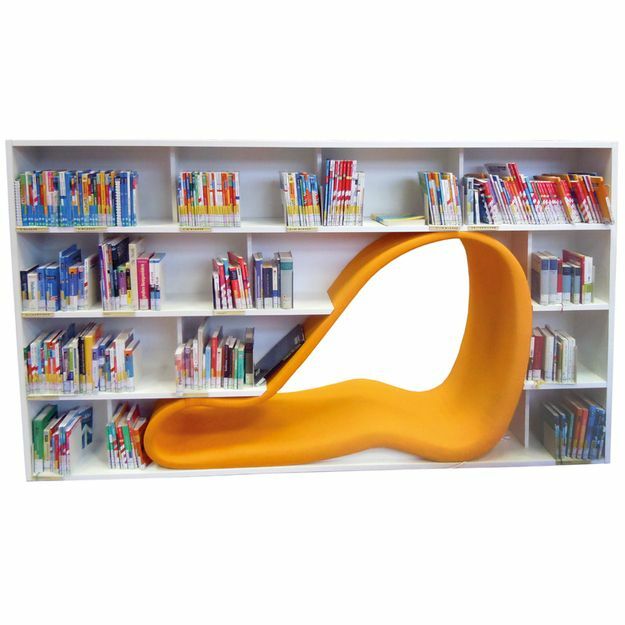 Comfortably relax inside the body room in your bookshelf to boost your reading concentration. Keep stuff in your condo organized and save energy, too. Hang your coat or blouse on a light switch that double functions as a hook. Save energy without any hassle whenever you’re rushing to make it to work or an appointment. Come home to find a neat looking condo. Make it a habit to always turn off the lights before leaving your condo when you hang your shirt on the hook on your light switch. Doing things around the condo has never been better, thanks to your multipurpose furniture. A multipurpose storage contains many furniture parts more than you may imagine they do. This storage does not only let you keep your stuff in them. It also serves as a tiny food tray that you can use to serve food and drinks. The storage may likewise function as your newspaper rack and mini stool for your little kids, all in one package. If your condo has a study room, don’t be contented in having an office desk only. A desk with a couch, living room table, and bed is just what you need for a perfectly cozy day in your condo. Assemble the couch and living room table from your office desk. Keep an eye on your kids while they play or watch TV in your couch as you do your office work. 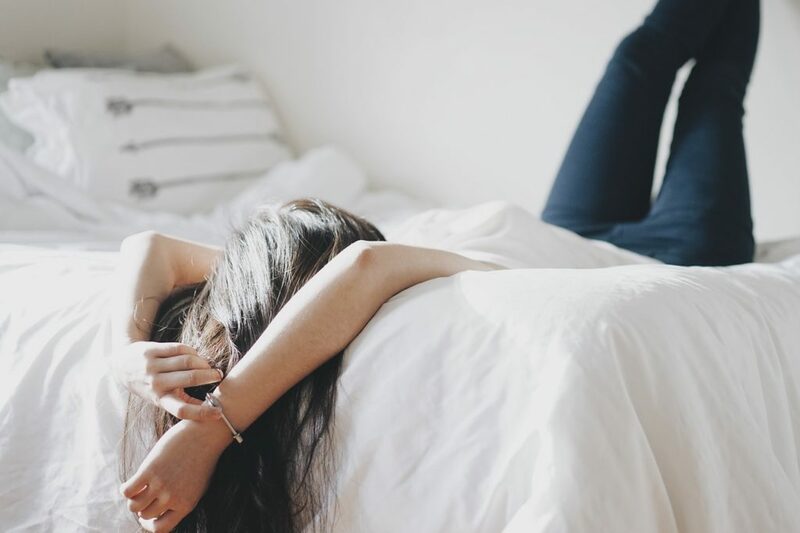 At night, when you get tired from doing your work, pull out the bed and take a few minute’s rest or a nap. Be flexible, open-minded, and practical. Never disregard the smart ways to put your furniture to good use. Always look at your furniture from multiple angles. 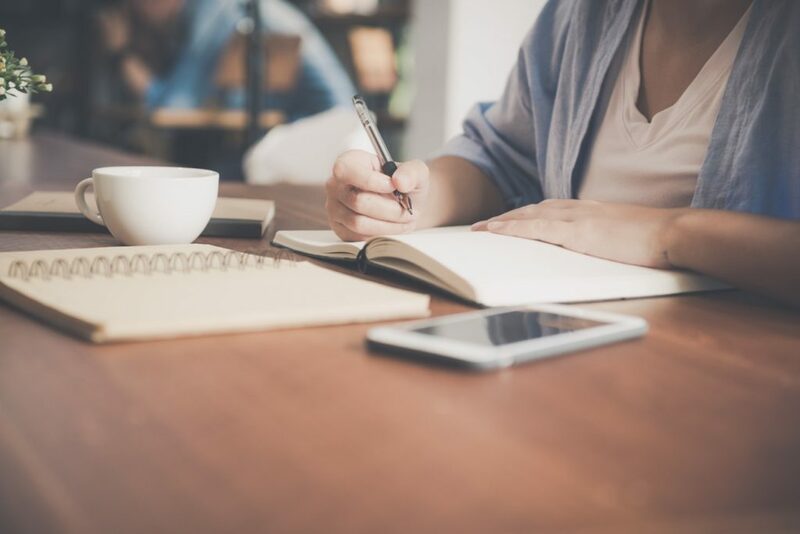 Without these double purpose essentials, redefining condo home design through furniture would never have been possible. At DMCI Homes, you deserve to live an extraordinarily self-fulfilling condo lifestyle at its best. 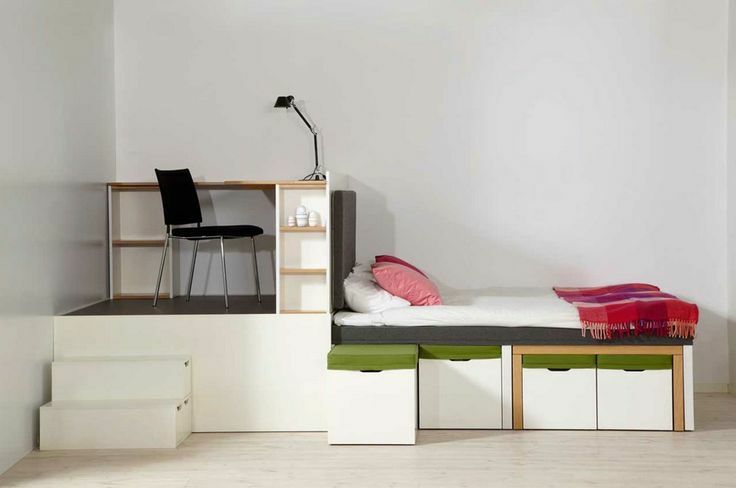 In line with this, why not maximize the usefulness of the furniture you own?